Get an overview of the benefits and use cases for the Measurement product. 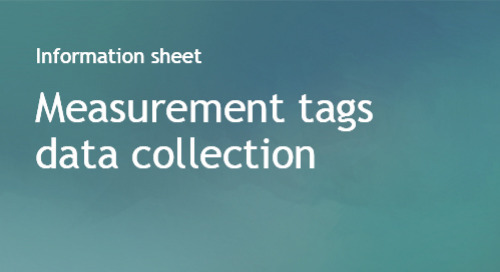 Learn what data is collected through the Bombora Measurement tag. Audience Verification solves the ever-growing transparency problem with programmatic advertising, giving you insight into and validation of your Account-Based Marketing programs. 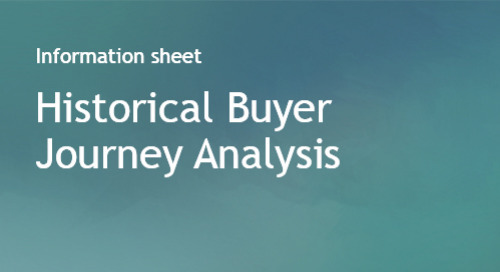 Uncover the research topics and behaviors of your current customers as they progress through the B2B buying journey to inform your sales and marketing strategies. Discover all of the ways to activate and utilize Visitor Insights data. Visitor Insights helps publishers better market their media inventory and proposals, and personalize web experiences, by getting deeper insights into anonymous website visitors. Visitor Insights helps marketers understand who is visiting their website. Fuel marketing and sales activation with a comprehensive view of anonymous website traffic including Intent data insights. Get real-time Visitor Insights synced directly to your Google Analytics to optimize your website content, improve AdWords campaigns, and validate your Account Based Marketing campaigns. Learn how to enrich your Google Analytics instance with up to 11 new custom data dimensions from Intent data, directly in your dashboard. Powered by the first and largest Business-to-Business Data Co-op, Audience Verification provides visibility into the accuracy of Account-Based Marketing and audience-targeted campaigns.